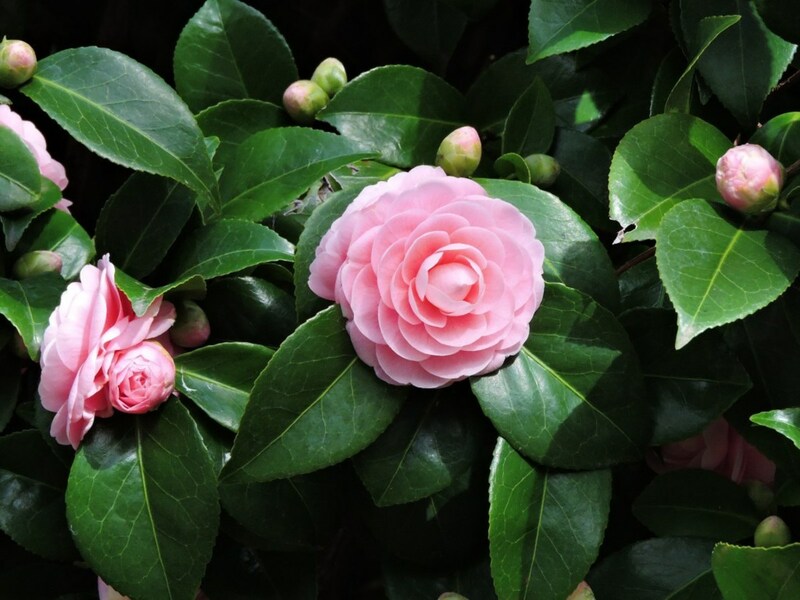 Who wouldn't want to clone this gorgeous camellia, a symbol of perfection? If you have a camellia shrub that you would like to "clone," this article will show you how to do it. 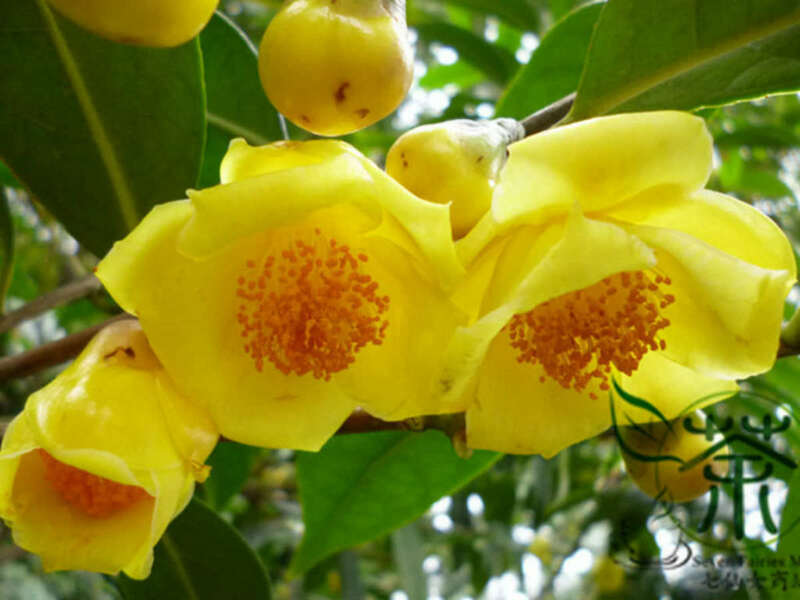 When I first saw a camellia shrub, I didn't know what it was, and went to a nursery, looking at every plant they had in an attempt to find out what it was...you know, without acting dumb and resorting to "asking" someone. 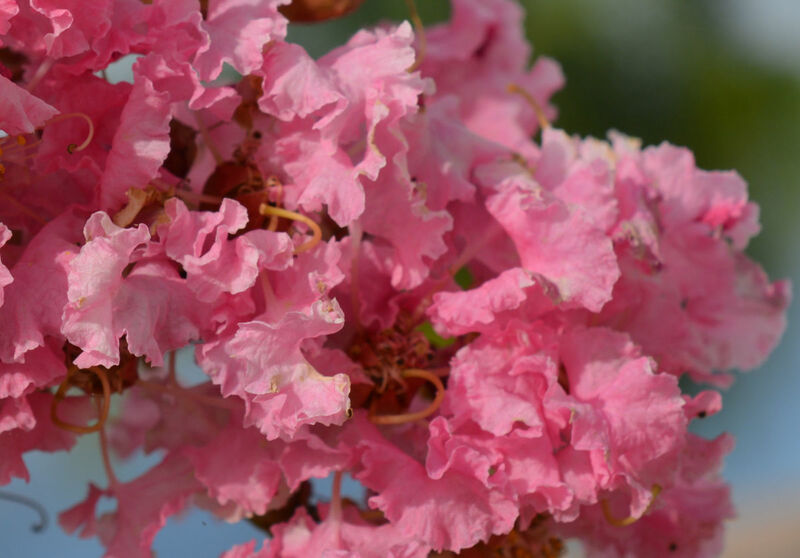 The reason I was so curious about the shrub is that it was absolutely stunning, even with no flowers on it. I immediately started reading everything I could on the plant, especially how to duplicate the gorgeous one that was growing in our yard! Camellias are very slow to grow, so the cloning method outlined in this article may not be your cup of tea. You'll want to get a very sharp cutting instrument (I use sharp, sterile clippers, but I guess a knife or scissors would work just fine). 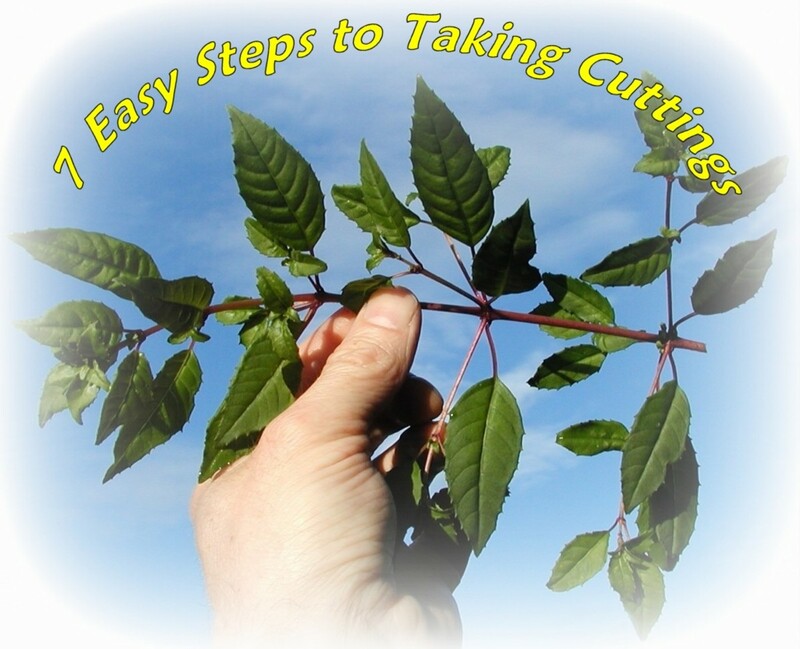 Make your cut from new growth only (summertime is best) and the cutting only needs to be about three or four inches long, just below a leaf and a few nodes. 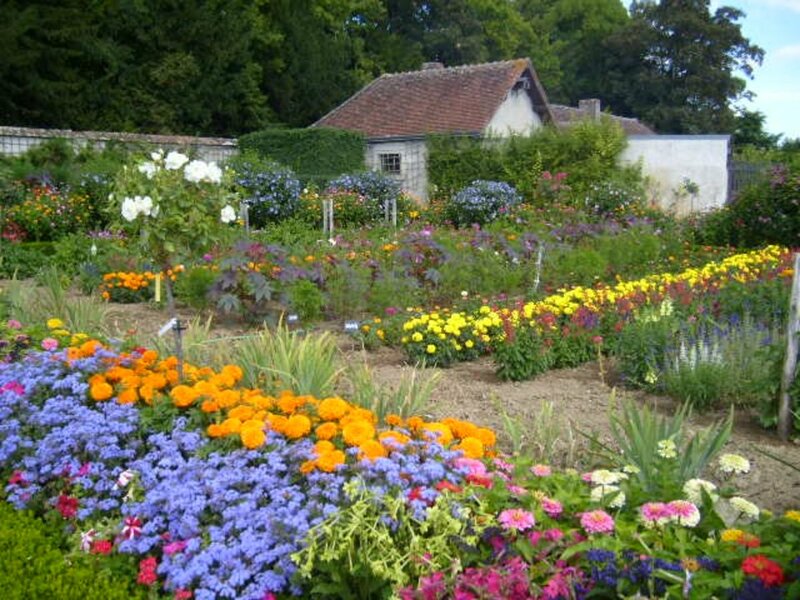 (I taper the cut at the bottom in order to give the plant more room from which to root.) Then, cut off all the leaves on the bottom half of the cutting, leaving only a few at the very top. The reason you take the cuttings from new growth is that they will root much easier, and since this plant is a slow grower anyway, I always feel the need to do whatever I can do to speed things up a bit. 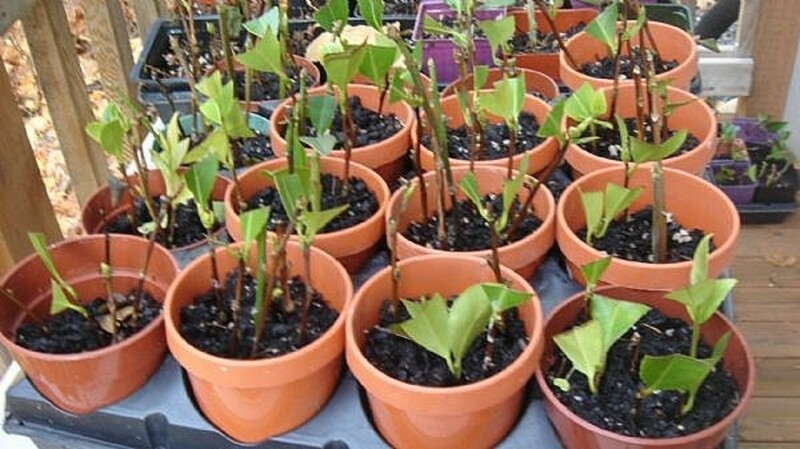 Once you have your desired number of cuttings (cut several, in case some don't root), dip each one in a rooting hormone and place each one in a very small peat pot. I like to use a mixture of perlite, peat moss, Miracle Gro potting soil, and sometimes a little bit of sand if I have it. If you want to put several cuttings in one big container, that's okay too. 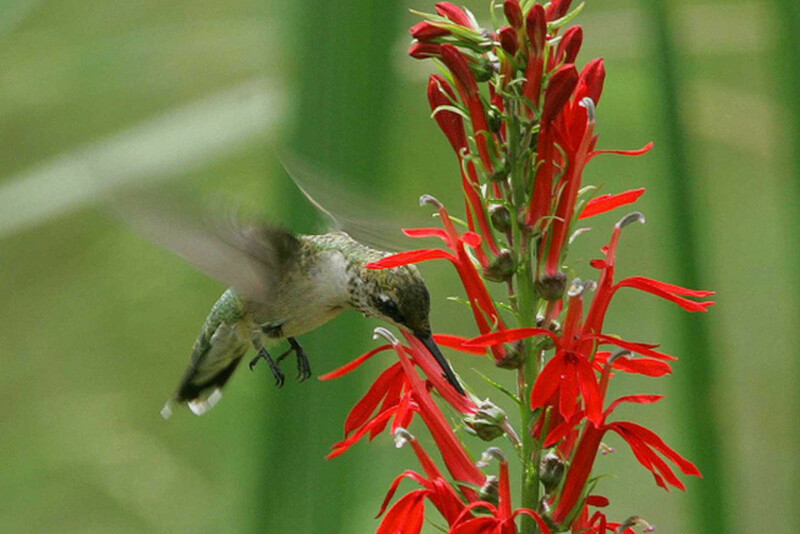 Just make sure you plant them about 2 inches deep and leave about 2-3 inches of space between them. Your cuttings needs some leaf presence to continue photosynthesis, but camellia leaves tend to get in my way, so I cut off about two-thirds of each one. This will also keep the cutting from becoming dehydrated, as the entire leaf won't be hogging all the moisture. 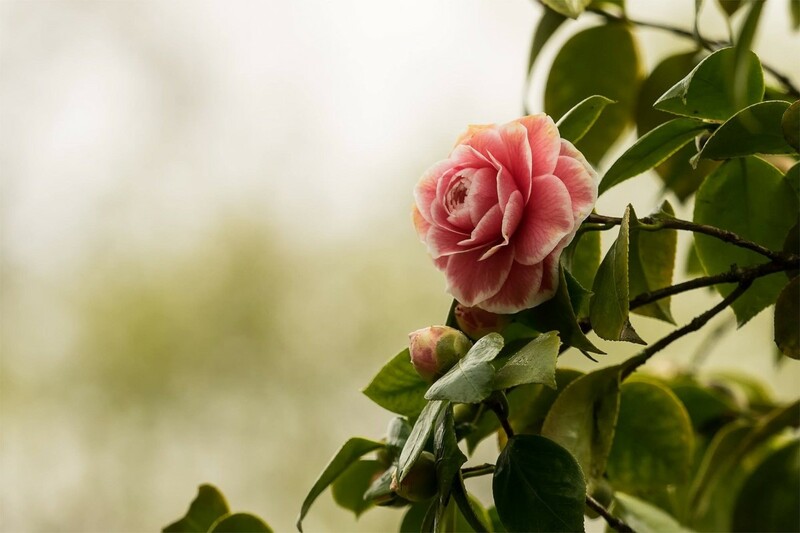 Now, learn the difference between the words moist and wet, because your camellia leaves that you have left at the top of the cutting would love for you to keep them moist. I do this by using a spray bottle and misting them pretty often. In one regard, they are like babies...they DON'T like to be wet!!! I have been known to place some type of waterproof cover on top of a heating pad, then put camellia plants on top of it (don't do this with a baby). They like a lot of bottom heat, so I like to oblige them. Finally, when the cutting is trimmed, dipped, potted, misted, watered lightly and placed on a heating pad, put a plastic cover over the top to keep in moisture. 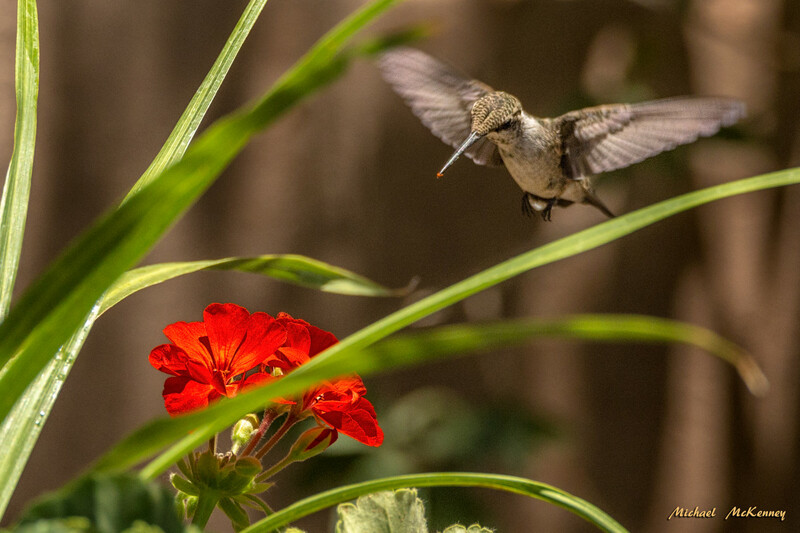 Next, wait for signs of life, and finally, transplant to your yard when the plant is big enough to no longer need hand-holding. The little balls you find in your potting soil that look like tiny bits of Styrofoam are actually perlite. Perlite has a high water content that is formed by the hydration of obsidian and is a non-organic additive used to aerate the media. It occurs naturally and has an unusual property: It expands greatly when heated sufficiently, as it is an amorphous volcanic glass. When heated to 1,600 degrees Fahrenheit it will pop very much like popcorn and expand to several times its original size, which results in an incredibly lightweight material. 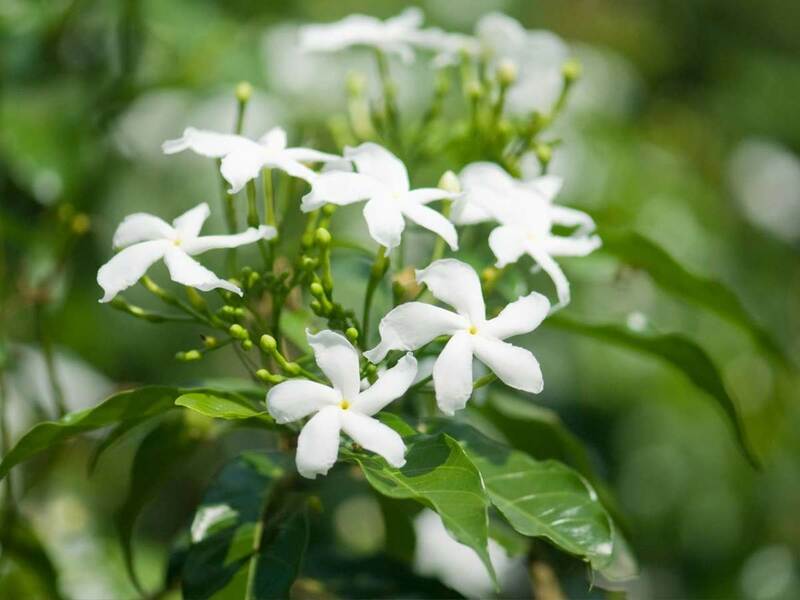 * Once you transplant your shrub to your yard, keep the soil around the plant very acidic. * Make sure, if you use a heating pad for bottom heat to turn it on the lowest possible setting, and to COMPLETELY cover it with something waterproof, so when there is drainage of water you won't get electrocuted, which is a pretty scary thought if you think about it. The Virginia Camellia Society explains their recommended procedures for the propagation of camellias. 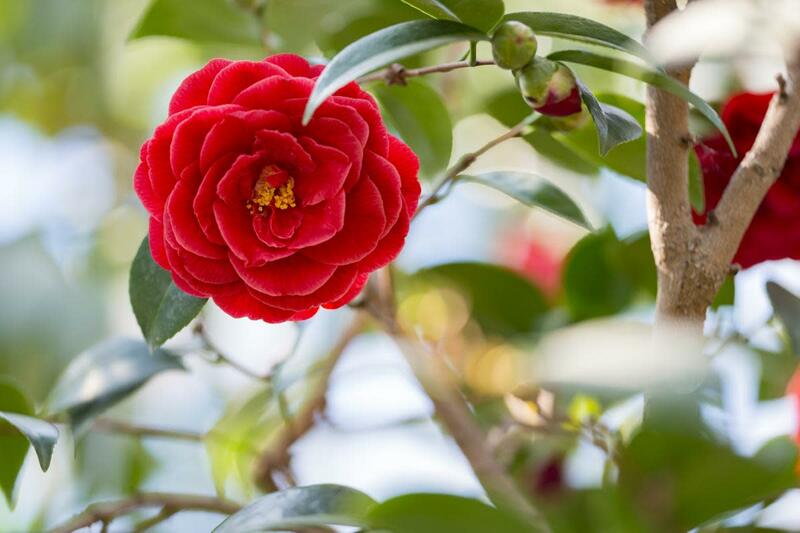 In this article, Ray Bond of the American Camellia Society explains exactly how to go about rooting camellias. This article is thorough and well-worth a read (or two). Your Future Camellias Could Be Free! 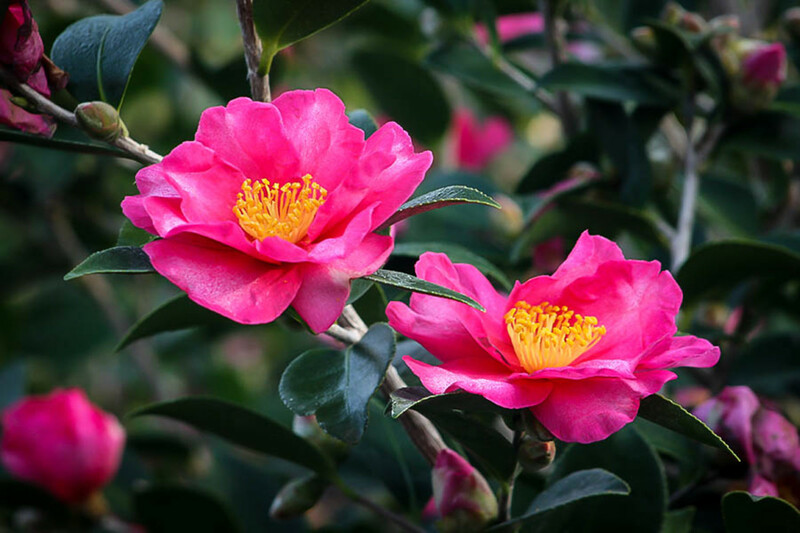 The online Better Homes and Gardens magazine (they know a lot of stuff) explains how you can duplicate your favorite plants, including camellias, for free. Thank you Tina. You are so right. I just stuck the wrong picture up there. I have put the correct one in. Thank you so much for letting me know. Sorry for the delay. Weekly misting will work just fine. thank you very much for the tip on how to propogate from cutting . I am going to do this but now I am going to have to go sneaking around looking for rooting hormone cause I just don't want to ask! Just kidding, but I have never heard of it but will find it and do me a lot of these this coming spring, I love these and have so many pictures but only one tree myself, so I will let others share with me, lol. Will be interested to see what else you have. You really get a copyright on your quizzes if you don't have one and make a book of those to sell! E-book if nothing else. Very informative hub and I learn many things here. My father loves gardening and I'll share this hub with him. Thanks for writing. Voted up! I have several camellia bushes in our yard but purchased them as shrubs in the nursery. Nice to know how to propagate them from cuttings. Thanks for this informative hub. Up votes plus will share. I have camelia but never tried to grow it from cutting. It seems so complicated. Now probably will try it. Great info! Can't wait to try your tips. Fabulous hub!